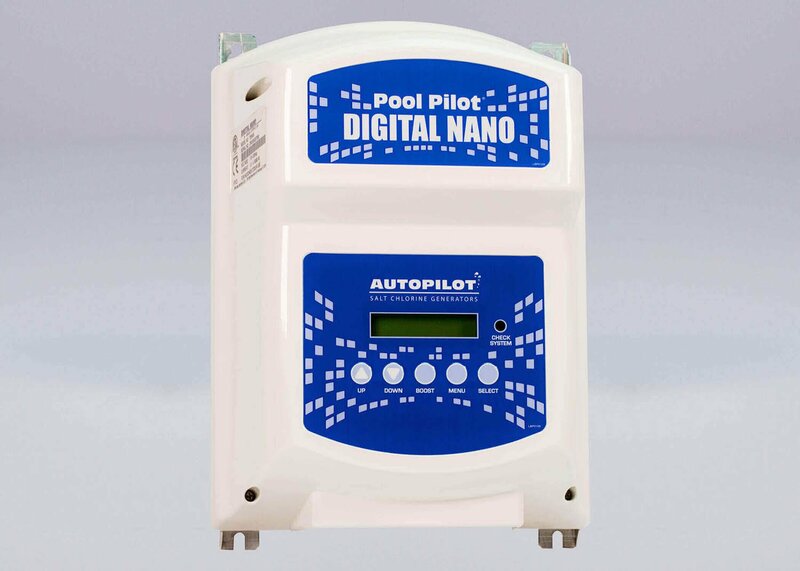 Minimum quantity for "AutoPilot Digital Nano Salt Cell and Manifold - 110/220v" is 1. 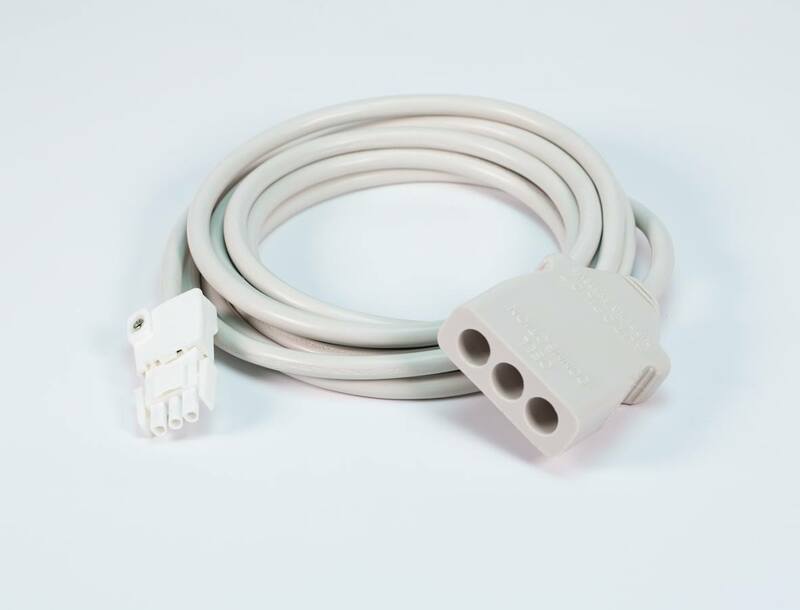 Includes the PPM1 Salt Cell and Manifold. 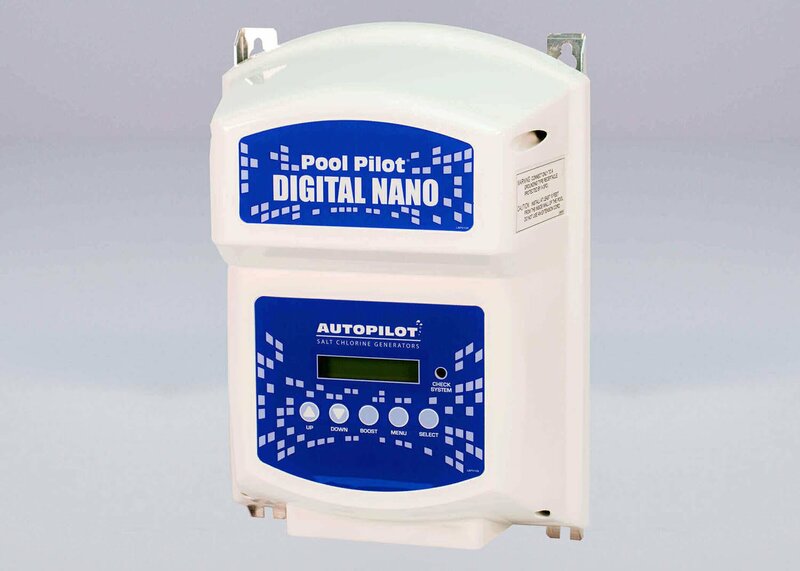 Includes dual 110/220v Power Supply for pools up to 28,000 gallons. 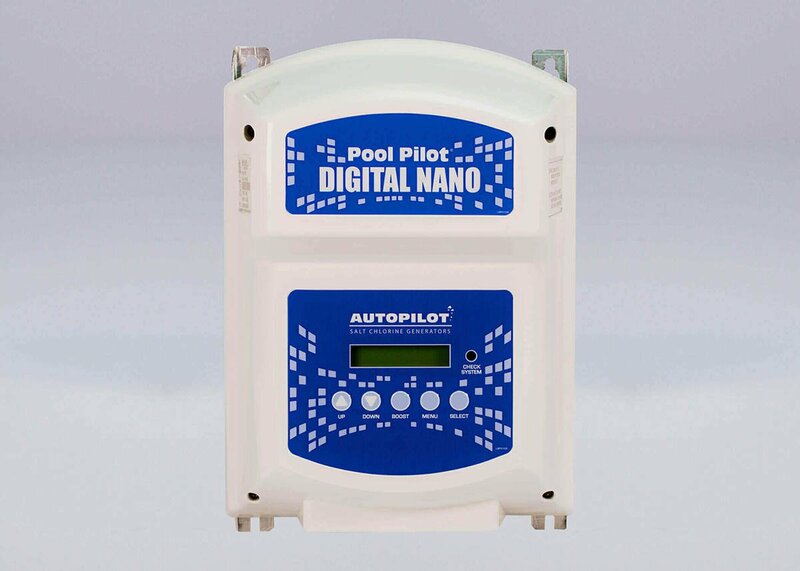 Digital Nano features include microprocessor controls with a digital read-out of pool water temperature, current salt level, purifier production level and more. 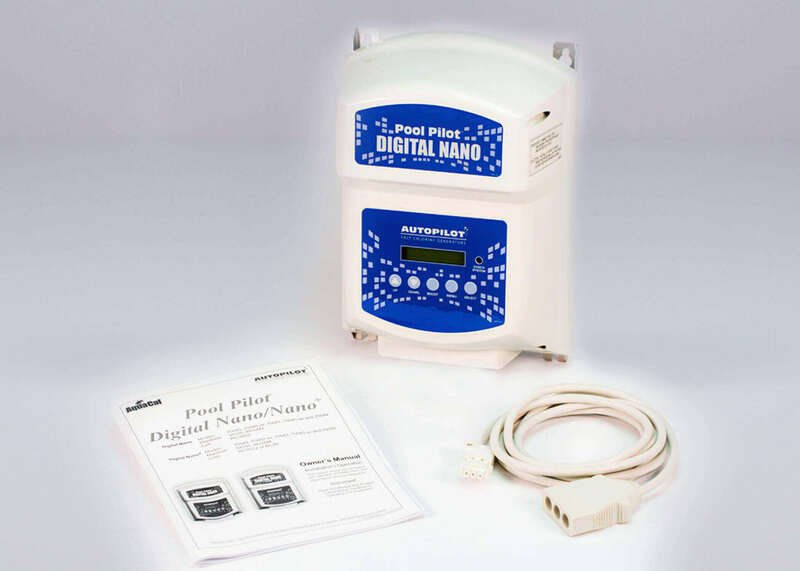 It also tells you how much salt to add should it run low. 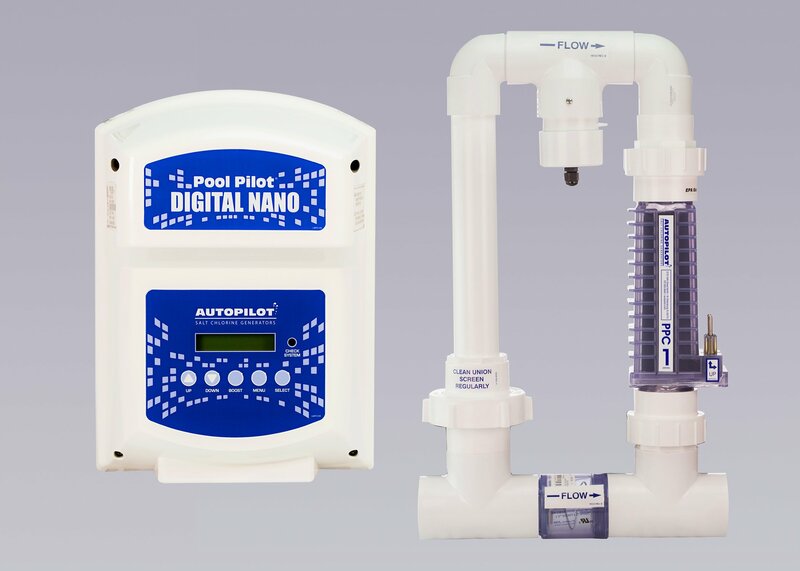 The Nano will maintain pools up to 22,000 gallons with the PPC1 patented manifold.